Nutri Forte A+B substrate fertilizer is the most simple solution for cultivating on artificial substrates such as rockwool slabs and other media. able to absorb directly. 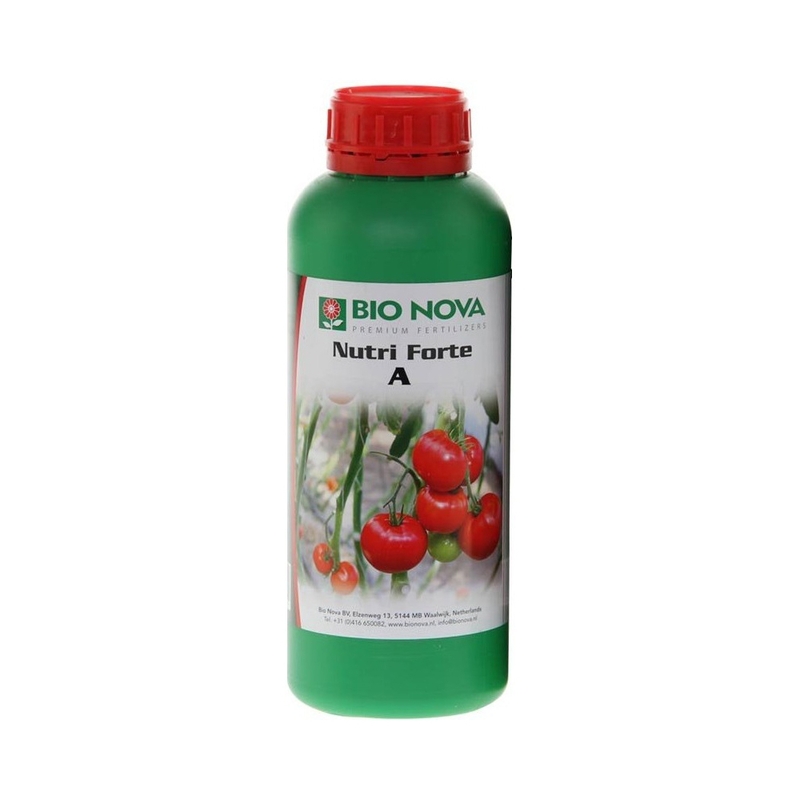 In other words: Nutri Forte A+B is a complete nutrient solution which has the same convenience of synthetic A+B systems and the quality of the best organic fertilizers. Nutri Forte is the best hydro-fertilizer available on the market today and excels comparable nutrients. Therefore, cultivating with Nutri Forte leads to excellent results, especially when the other factors (light, air, and plant material) are optimal as well.